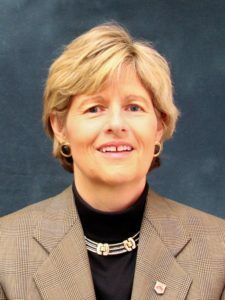 Carol McConkey is the Senior Vice President and Senior Consumer Banking Officer at Paragon. A thirty-four year veteran of the financial services industry, Carol is responsible for mortgage lending and retail banking. 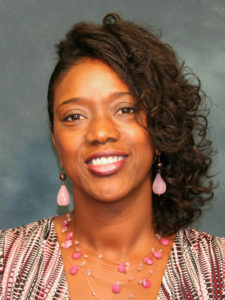 She currently serves on the Board of Directors and chairs the Finance Committee for United Housing, Inc., a non-profit housing agency serving the low to moderate income borrowers of the Memphis community. Carol is also the Past President of the Mortgage Bankers Association of Memphis. She holds a Direct Endorsement certification from the Federal Housing Administration and attended the University of Memphis Fogelman College of Business and Economics. Crews Wellford is a Mortgage Consultant at Paragon Bank. Crews joined the bank in 2017. He is a graduate of the University of Alabama with a B.S. Degree in Financial Planning from the college of Human Environmental Sciences. Since joining Paragon Crews completed the Mortgage University course and Compliance with Federal Lending Regulations offered by the Tennessee Bankers Association. 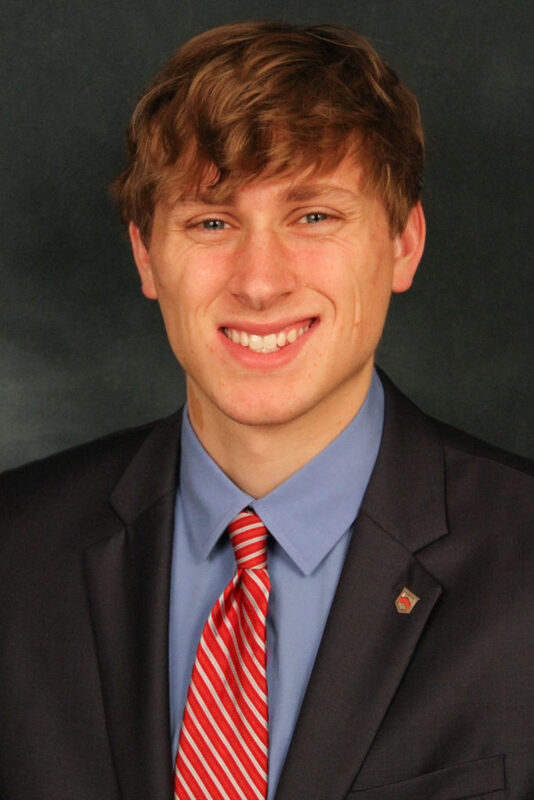 Crews is an active member with USA Swimming and The JCC of Memphis Basketball league. 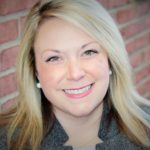 Lindsey Faust is a Mortgage Consultant at Paragon Bank in Oxford, MS. Lindsey helped to open our Oxford Branch in 2018. She has been a lender in the South since beginning her career in 2006. Lindsey is a graduate of Ole Miss with a BBA in Marketing and Corporate Relations. In 2016, Lindsey graduated from the Mississippi School of Banking, administered by the Mississippi Association of Bankers. She currently serves as an Ambassador for the Lafayette-Oxford-University County Chamber of Commerce, where she volunteers her time helping area businesses in Oxford. In the Spring of 2018, Lindsey founded a program that feeds underprivileged youth in Bruce, MS. She packs “carepacks” and distributes them weekly within Bruce Schools. She and her husband Clint reside in Bruce, Mississippi along with their three children. Nancy Walls is the Community Development Officer at Paragon. She has been in banking for over 20 years in different capacities within the banking industries. She has a Bachelor’s Degree in Business Administration. Nancy is responsible for getting out into the Community to promote Paragon Bank as well as promoting our programs and products we have available to those that desire Down Payment Assistance. She has been connected with our Partners, Operation Hope (Assist in Credit), Rise Foundation (Assist in Budgeting), United Housing (Assist in Home Buyers Education); all which have been instrumental in helping consumers that are looking to purchase homes. 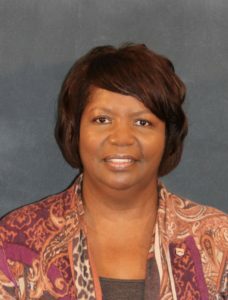 Not to leave out, she is very active in the Community through Service at MIFA, Neighborhood Christian Center, and more.